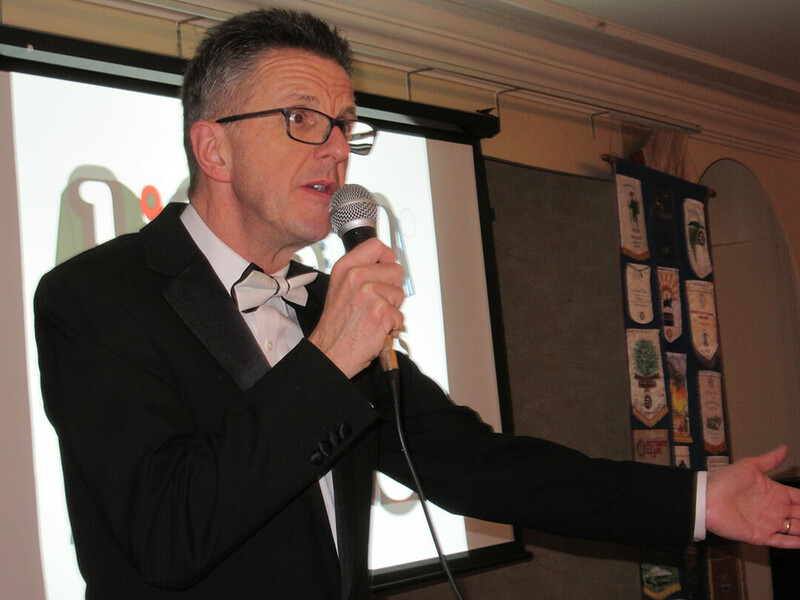 Friday 9th March marked the first East Point Rotary Race Night at the Hotel Victoria. Over 80 guests enjoyed an evening of horse racing whilst raising funds toward the purchase of a new boat for Waveney Sailability. The Club are indebted to the race sponsors for their generous sponsorship – Cunninghams, Norton Peskett, Nicholsons, Oldman Homes, Michells Lowestoft, Wellington Construction, Insurelink and Finance Shop. 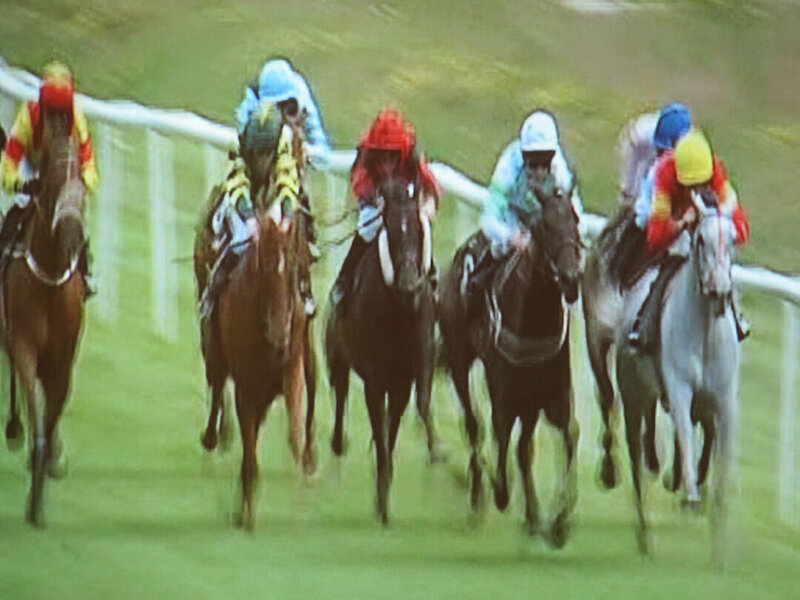 Special thanks also to the audio visual team from Audio Images for their help in setting up the presentation and race night compere Steve Fordham. 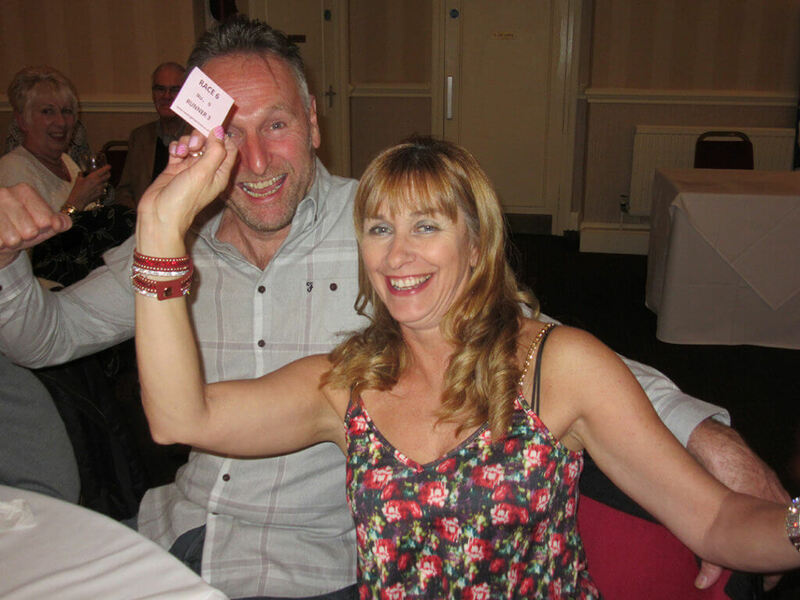 A total in the region of £2400 was raised on the night with some punters luckier than others.